Carolina Designs has offered premium Outer Banks vacation rentals for more than 20 years! We represent some of the finest beach homes for rent on the Outer Banks of North Carolina. A vacation in one of our Outer Banks rentals is an opportunity for you to enjoy time on the beach, visit points of interest or just sit back and enjoy time with family and friends. Our vacation rental homes have been carefully selected to make your Outer Banks visit a memory you will never forget! Full service real estate company offering property management, sales, vacation and long term rentals. We have homes from the ocean to the sound in Kitty Hawk, Southern Shores, Kill Devil Hills, Nags Head, South Nags Head, Monteray Shores and Hatteras. Cottage & condo rentals - Hatteras Island. Partial week rentals. First Flight Rentals manages the largest selection of Outer Banks condo rentals, with over +100 condos at 12 premier communities on the Outer Banks, NC. This includes: in Kill Devil Hills: First Flight Retreat, Sea Ranch Resort, Croatan Surf Club, Coastal Retreat, Seven C's, Victoria Place, Admiral’s View, Scrimshaw and Sea Pointe; in Nags Head: Landings at Sugar Creek, and in Rodanthe: Waves Village Resort and Rodanthe Sunset Resort . First Flight Rentals offers luxurious rentals with private hot tubs, indoor/outdoor community pools, modern kitchens & baths, elevator access, and endless water views of both Atlantic Ocean and sound. Partial week and weekly rentals offered. First Flight Rentals has built a reputation for managing the best in condo rental accommodations and offers personalized guest and owner services. The highly-trained staff is experienced in Outer Banks condo vacation rentals and personally knows every property. Pet Friendly condos available. First Flight Rentals was founded in 2007 and is located in Kill Devil Hills, NC at Milepost 9. Main Point of Contact: Joe Lamb, Jr.
Providing quality vacation rental accommodations since 1968. From South Nags Head to Duck, our goal is to make your Outer Banks vacation experience an enjoyable one! A boutique style property management company representing a hand picked selection of premier weekly vacation home rentals on the OBX. Sales, Rentals, Property Management and Construction on Hatteras Island. Over 550 vacation rentals oceanfront to soundfront. Partial week and nightly rentals available. Cottage & condo rentals - Ocracoke. Beach equipment rental. Partial weeks off-season. Experience Results And Blue Ribbon Service! For Competent And Professional Property Management, Sales And Rentals You Should Call Us! 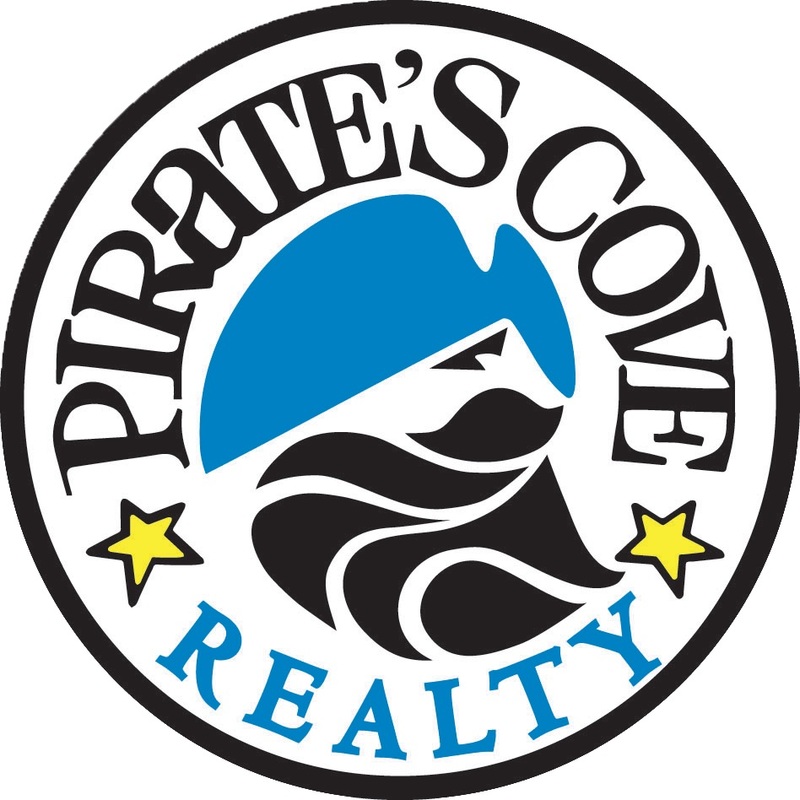 Formed in 1987, Pirate's Cove Realty is a real estate and property management company serving buyers/sellers/guests from Hatteras to Kitty Hawk. Services includes real estate sales, property management and vacation rentals. Our Flagship resort - Pirate's Cove - is a gated waterfront resort community located on the Outer Banks of North Carolina just minutes from many beautiful North Carolina beaches. This beautiful resort vacation setting has it all.